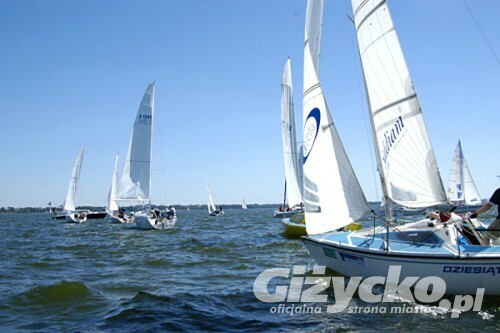 The extensive water surface and flat banks provide excellent conditions for sailing. The lakes are full of white and multi-coloured sails. Frequent sailing events and races are organised in the summer, and iceboating competitions in the winter. The town is a water trail hub. From here, one can set off to the south through Mikołajki to Ruciane-Nida and to the north to Węgorzewo. There are numerous marinas and white fleet ports on lake banks.